Supermarkets such as Asda (owned by Wal-Mart) have responded to the growth in direct marketing and alternative agri-food networks by promoting local produce ranges, and increasingly sourcing organic produce from the UK. 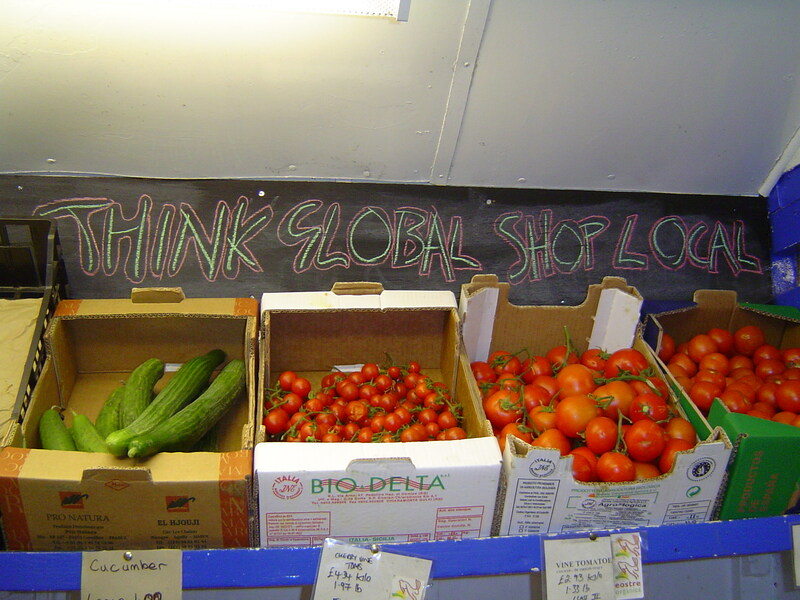 Thus consumers now have a choice of outlets for local and organic produce. This paper examines the implications of that choice for direct marketing in particular, and sustainable consumption in general. The paper tests the hypothesis that consumers make a conscious choice to engage in an alternative food network when they purchase through direct marketing channels, and that they are deliberately avoiding mainstream supermarkets. Research findings are presented from a survey of customers of a local organic food cooperative in Norfolk, UK which examines consumer motivations and perceptions of alternative and mainstream food provisioning. The hypothesis is confirmed: consumers expressed wide-ranging preferences for participation in the alternative food system, though there is some concern that the convenience and accessibility of supermarket provision of local and organic food threaten to erode the wider social and community benefits achieved by direct marketing initiatives.